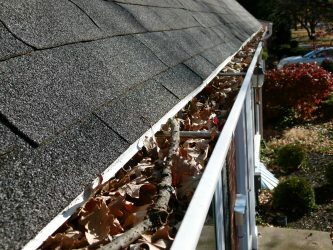 Blocked gutters need cleaning ? When it comes to gutter clearance we can help with the removal of moss, debris, slipped tiles, weeds and more. 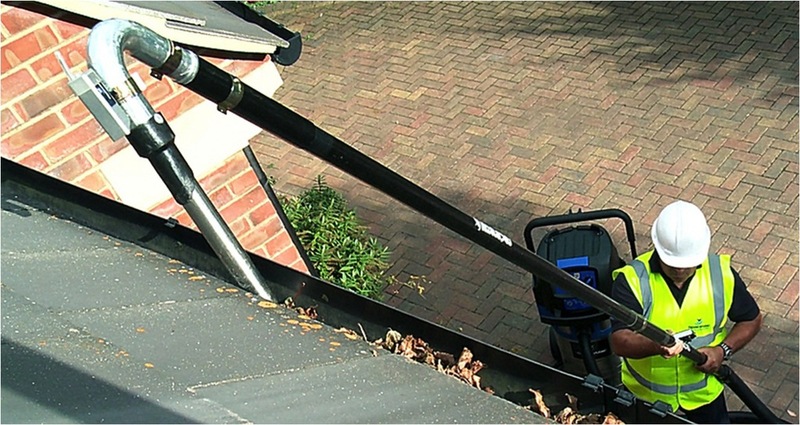 We do this safely from the ground via use of a gutter vac. Meaning we can reach gutter from over any angle, over conservatory`s and difficult to reach areas. Its a good idea to have your gutters checked and cleared periodically to stop the build up of unwanted growth that can cause your gutters to sag and ultimately leak, saving you an expensive repair bill in the future. Gutter Cleaning and clearance in Wakefield, outwood, stanley, ossett, horbury, alverthorpe, kettlethorpe, lupset, eastmoor, newton hill, wrenthorpe, tingley, batley, dewsbury, castleford, pontefract, overton and all wakefield postcodes. Our guttering had started to sag under the weight of what was in there! Called Thompson Cleaning and they had it sorted within a few days. Many thanks, would recommend. Adam came and sorted my gutters that had become filled with water, they no longer drip now, great service, thanks.